I'm posting from NYC this morning. Yesterday, we went to a baby shower in Brooklyn and stayed the night. Jake's working out of his company's NYC office today, so I'm left to amuse myself. If you know me at all, you know that it doesn't take much. But, I'm in New York(!) so of course there's plenty to do. I'm being a good girl and sticking to my half marathon training schedule so I went for a run in Central Park this morning. Park is great, but MAN is it HOT out. My plan is to spend the rest of the day shopping. Woot! 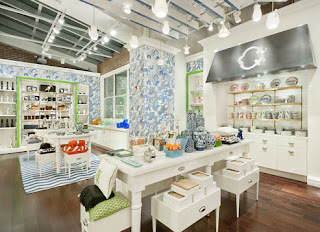 The first place I want to check out is C. Wonder in SoHo. 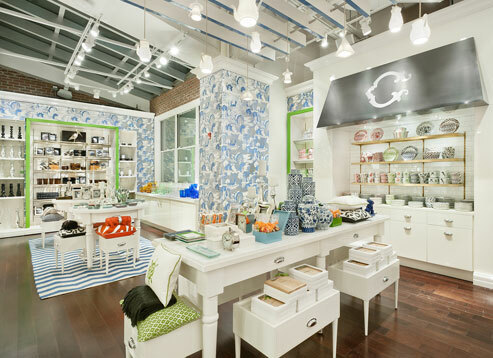 The store is owned by Tory Burch's ex-husband and carries clothes, jewelry, accessories, and home decor. I've heard mixed reviews but the home decor section looks pretty cool. Anyone been there yet? I'll be back in Boston tomorrow and hopefully have some updates on the master bathroom! That's so cool! They do have some really cute monograms! I thought about getting my makeup bag monogrammed, but it was going to take a couple of days so I didn't. Great place to get gifts, though. 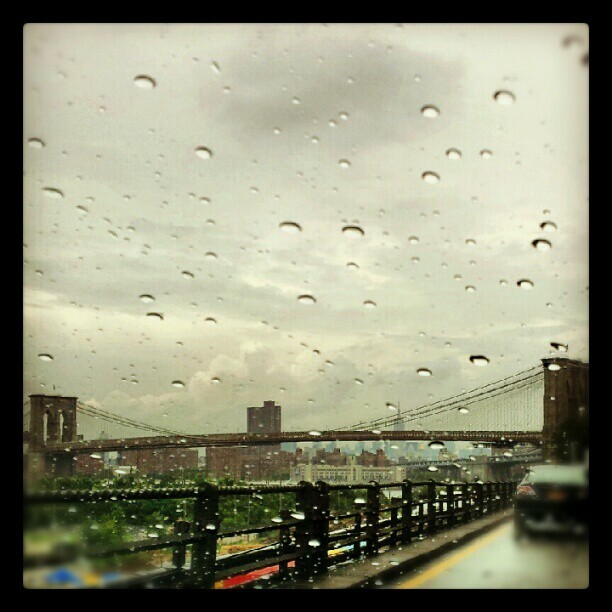 I love your photo of the rainy day in Brooklyn. :) Some rainy days can be so cozy. Can't wait to hear what the C. Wonder store is/was like.